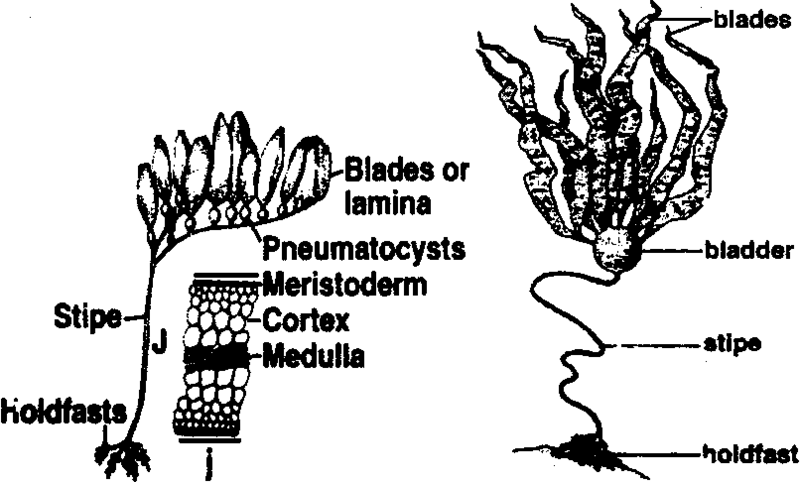 The sub-phylum includes viruses with DNA core. It has three classes. (i) Class Deoxyhelica: This class includes DNA viruses. They have helical symmetry. This class has only one order: Chaetovirales. It has a single family: Poxviridae. (a) Haplovirales: They are without envelope. It has six families. (b) Peplovirles: They have envelope. It has only one family: Herpesvirdae. (iii) Class Deoxybinala: The class possesses DNA containing binal viruses. They have single order Urovirates. It has only one family Phagoviriclae. These viruses contain RNA core. It is further divided into two classes. Rhabdovirales: They are without envelopes. It has six families. Sagorvirales: They have envelope. It has three families. Gymnovirales: They are without envelope It has two families. Togovirales: They have envelopes. It consists of single family. retroviruses or oncoviruses. Their diameter is about 100nm. Their shape is spherical. They are enveloped by plasma membrane of the host. These viruses have been known for many years. These viruses are widely distributed in nature. They produce tumor in a number of animals like fowl, rodents and cats. (b)HIV Virus: The most familiar virus is the Human immunodeficiency virus (HIV). It causes acquired Immune deficiency syndrome (AIDS).